Talking about the message behind the new song, Alex told us: “Even as a child, I was always fascinated (and terrified) about what happens after we die. With all the religions and philosophies that have made it to our current age; there is a myriad of possibilities as to what may happen. There is no way to tell for sure, so I think the only thing that should really matter is what inspires you. Life is short; there’s only enough time to do what you love.” Hear it for yourself below. 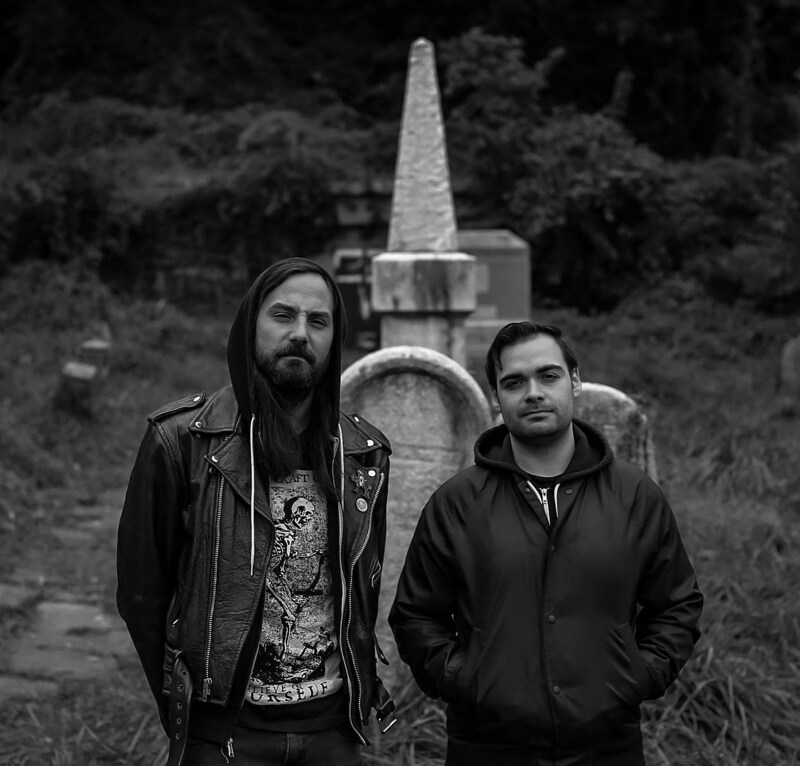 Dead Swords’ debut album Enders comes out March 8 via Human Blood Records. Alex and Corey produced it with Gates singer Kevin Dye, and it features contributions from The Gaslight Anthem’s Benny Horowitz (drums on “Tonight”), plus Frank Marra, Darrell Coco, Mike Maroney, Erica Rosamilia, Trevor Reddell, and Mischa Pearlman. Dead Swords are also playing an album release show at NJ’s White Eagle Hall on March 15 (tickets). That’s their only upcoming date.